The reason was the investigation by the FBI and the Congress into connections of officials from Trump's entourage with Sergey Kislyak. The Kremlin decided to recall its ambassador in Washington, Sergey Kislyak, BuzzFeed News reports with reference to three sources informed of this decision. According to the report, the decision to bring the ambassador back to Russia was made against the backdrop of an investigation by the FBI and the Congress into Kislyak’s ties with US officials from the entourage of US President Donald Trump during the election campaign in 2016. According to the media, July 11, the US-Russian Business Council will hold a farewell party for Kislyak in New York. 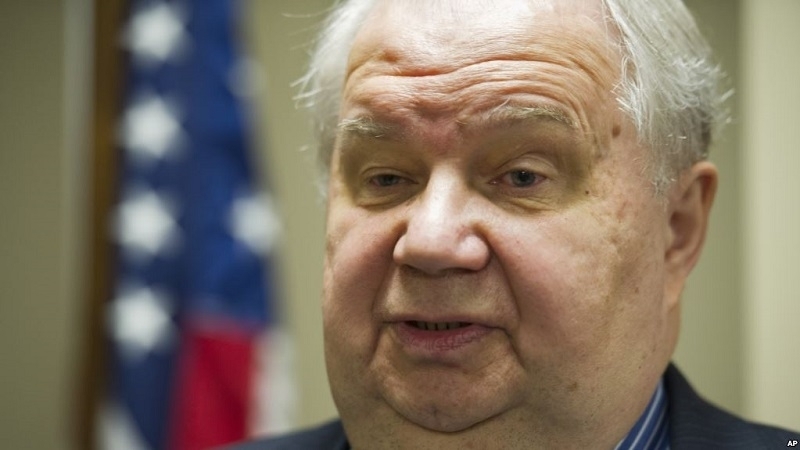 Sergei Kislyak has served as Ambassador of Russia to Washington for almost 10 years. 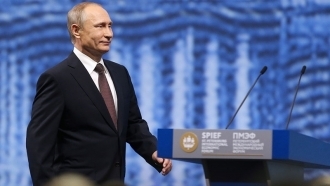 Earlier, QHA reported that on the eve of the election of the US President in November 2016, Russian military intelligence carried out a cyber attack against at least one software provider for voting, and sent out more than a hundred phishing letters to the election commissions of the United States. The fact became known from the secret report of the US National Security Agency.